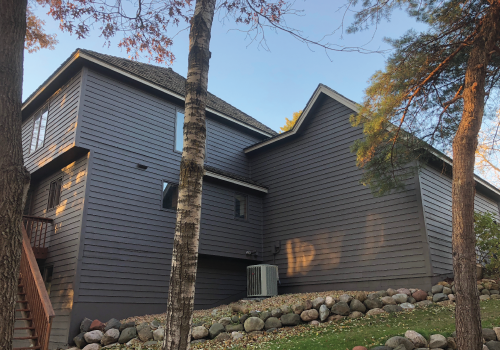 Enjoy all the benefits of having your Minneapolis house painted by OKeefe Painting. 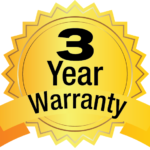 From a three year warranty to a free color consultation, you’re in good hands. We don’t take prep work lightly! In fact, we go above and beyond to ensure your most prized investment not only looks good but stands the test of time. 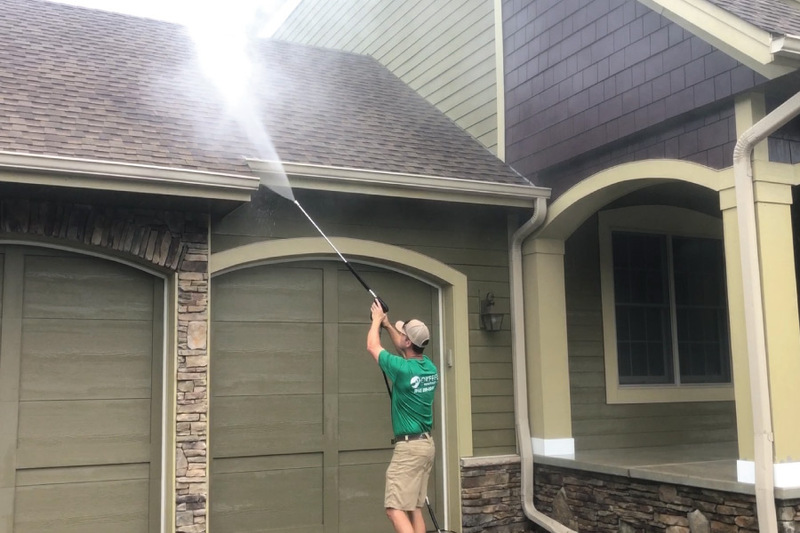 Schedule a free estimate today! A color that compliments your roof, landscaping and brick can be a little tricky. That’s why we offer free color consultations! Our exterior home got the makeover of its life! Every step of the process was well planned and exceptional. We could not have asked for better professionals to give us this perfect result. 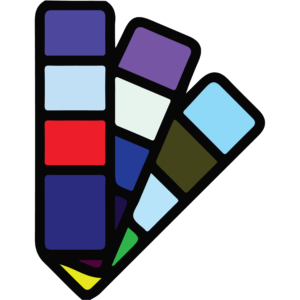 We will be sure to continue using OKeefe Painting and spreading the word of their amazing work! 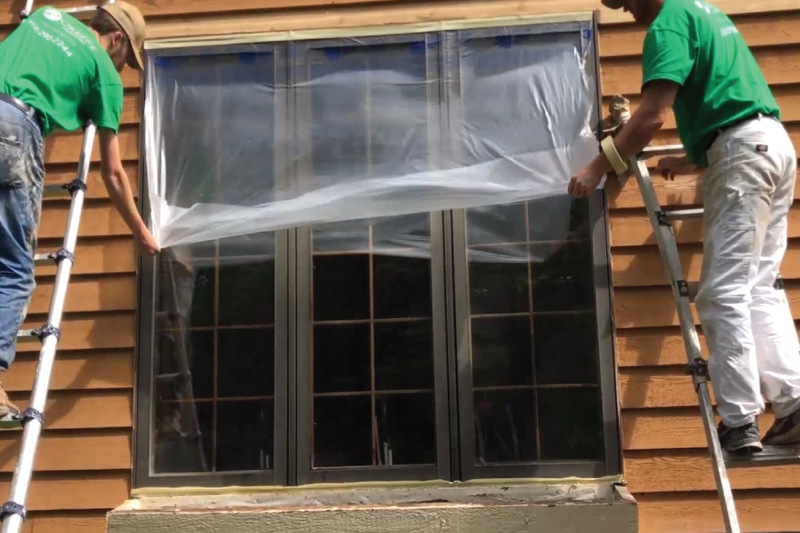 Would you like a Minneapolis house painter who cares about your home? Conor and his team are outstanding. 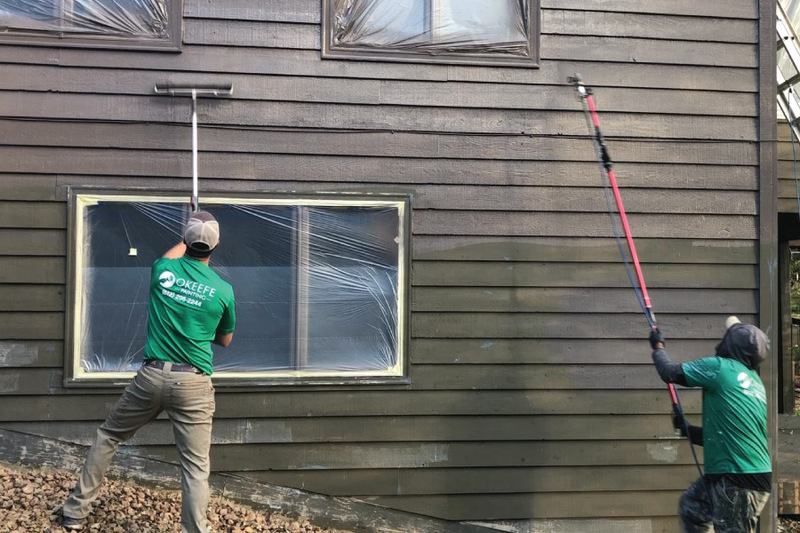 We had his team paint the exterior of our home and they did an awesome job. His crew is clean and thorough and Conor gives comprehensive and competitive estimates. I highly recommend! Conor is a first-class professional. He and his team are reliable, respectful, and care deeply about their craft. I wholeheartedly recommend O’Keefe … you won’t be sorry you hired them as well. A quality guarantee that covers defects in workmanship for a period of 3 years. 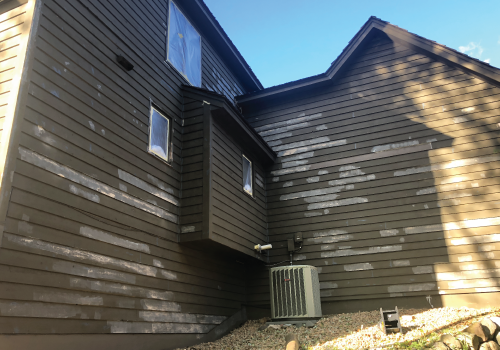 Our house painting methods are designed for longevity but if peeling or failing paint occurs we’ll make it right. Simply contact us so we can evaluate the problem areas, document and repair as needed.